Ashley Raphala, also well known as DJ Shimza was born in Tembisa, Ekurhuleni is a music producer and DJ. He ventured into House Music as a DJ in 2003 which steered him to win the Red Square DJ Competition in 2006. He then went on to win the South African Music Conference which was a DJ Spin off Competition. The highlight of his career, so far, came when he won the Gauteng Carnival DJ Competition in 2011. Winning this competition gave him the much needed exposure and start up equipment. He established and hosts the prestigious annual festival Dj Shimza's One Man Show whereby he ploughs back into the community by creating awareness of his contributions. Dj Shimza plays in the country's big concerts including the Spring Fiesta and YFM gigs with DJ Fresh, Black Coffee and Oskido. DJ Shimza has travelled to several countries such as Mexico, United States of America and the UK, eventually displaying his musical talents. 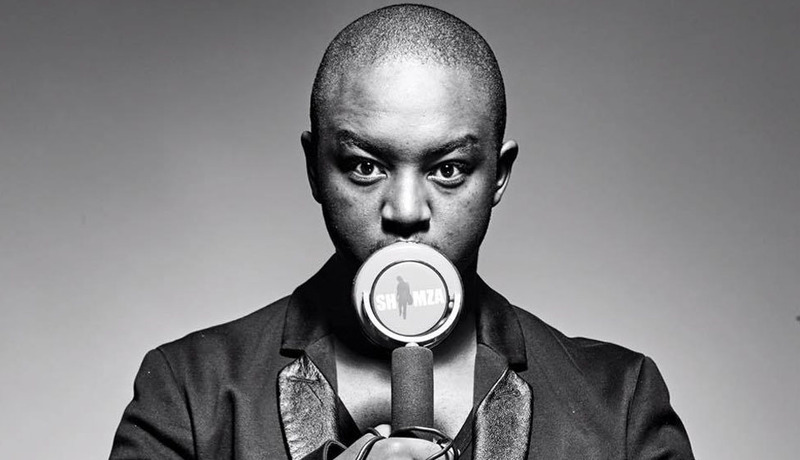 He has also performed in ibiza,following the footsteps of Culoe De Song and Black Coffee.